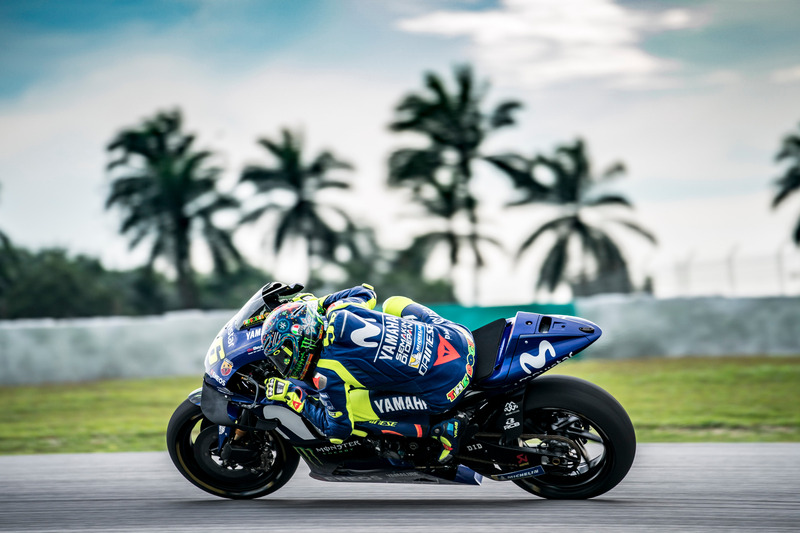 Monster Yamaha Tech3’s Johann Zarco continued to impress on Monday at the Sepang International Circuit, the second day of pre-season testing in 2018. The French rider improved by more than 0.7 seconds in order to hit his target, well arriving inside the 59’s. However, Yonny Hernandez did well to further adapt his riding style to the Yamaha YZR-M1 and gradually finds his way back to the highly-competitive MotoGP field. The 29-year-old lowered his lap time from day one by about half a second.